1Not available with special finance or lease offers. Take delivery by 04-30-2019. 2Must finance through GM Financial. Some customers may not qualify. Not available with some other offers. See participating dealer for details. Explore the new GMC Sierra 1500 at our dealership, Geoff Penske Buick GMC. It is a light-duty pickup that is versatile, dependable, and enjoyable to drive. Featuring a maximum tow capacity of 12,500 lbs., Trailer Sway Control technology, and a specific Tow/Haul mode, it is prepared for hauling heavy loads with no difficulty. 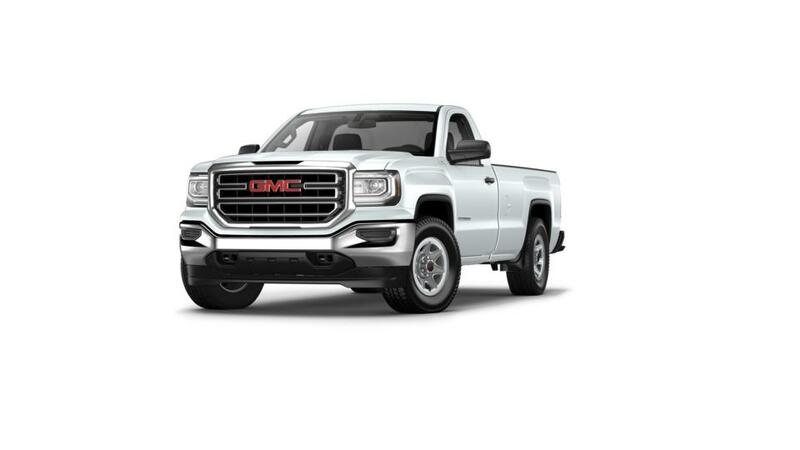 The Sierra 1500 has multiple engine options and trim levels - it comes equipped with a 4.3L V6 engine, but you can choose a 5.3L V8 engine or an extra strong 6.2L V8 engine with 420 horsepower. Technology buffs can take advantage of available built-in 4G LTE Wi-Fi and the ability to connect a smartphone for accessing apps and contacts on the road. Highly rated safety features such as forward automatic braking and Lane Keep Assist to help you prevent collisions as you drive. 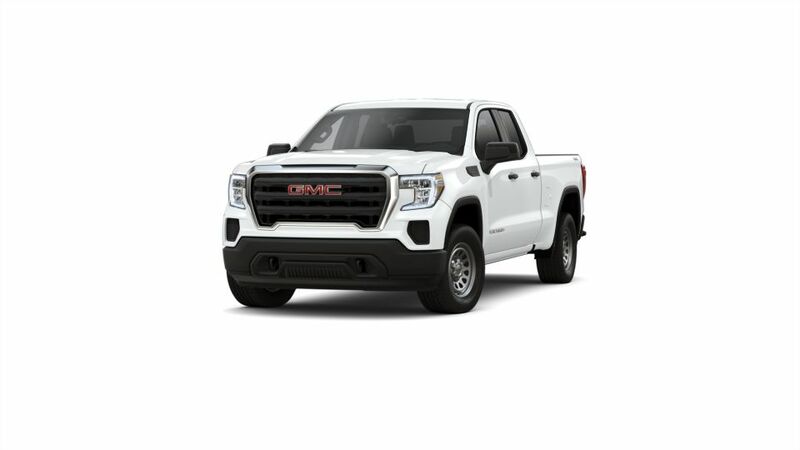 Call us at (610) 370-6699 for more information, or visit our dealership to learn more about buying or leasing a new GMC Sierra 1500 in Shillington.